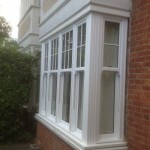 If you are looking for stunning sash windows or other glazing solutions in Wandsworth and Battersea and want to enhance the look of your property – be it domestic, commercial or industrial – then let Merton Windows help. 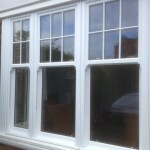 Our established and family-run company has been supplying and fitting quality windows for many years. As a business, we pride ourselves in offering a friendly and professional service from start to finish and we are always happy to provide free advice and, of course, free quotations for any work. 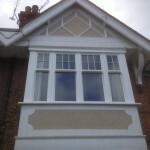 All our products are custom made for your property and our team are passionate about offering you the best glazing solution for your home or business premises. We aim to give the best value for money that we can. 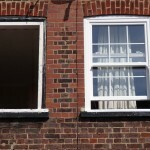 Request a quote by calling us today on 0208 542 2233. 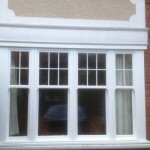 Windows come in all varieties and sizes and can me made to measure but first of all you will need to choose the style you want. 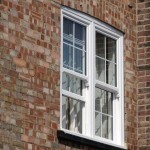 To help you make that choice, we compare the features and advantages of two of our most popular window styles: Casement windows and sliding sash windows.